In addition to setting this deadline, the court has refused to hear further argument from parties in the ongoing legal battle, instead forwarding the issue to the Union of India, the legal term for the federal government of India, per local media sources. Regarded as a potential hub for crypto expansion due to its vast economy and population, the crypto scene in India has fallen into a lengthy legal battle since early 2018. 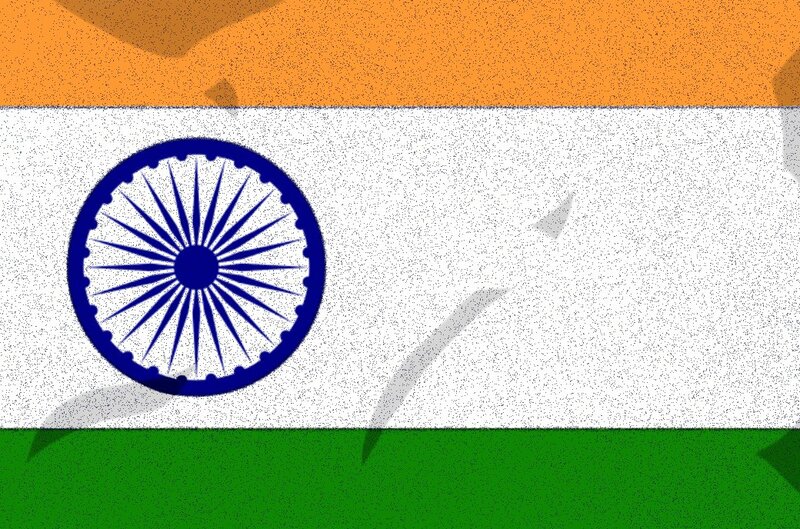 In January 2019, the Indian government began to scrutinize crypto assets over possible concerns of tax evasion. In April 2018, the Reserve Bank of India (RBI) made a unilateral statement that banks and entities regulated under the RBI will be banned from dealing in cryptocurrencies. The RBI is owned by the Indian Government; however, its direct role in actually influencing economic policy as a government agency was significantly reduced following reform in 2016. The struggle was complicated last June, when the RBI revealed that it had banned crypto from all of its participating institutions without actually conducting any research and without consulting any other government bodies. 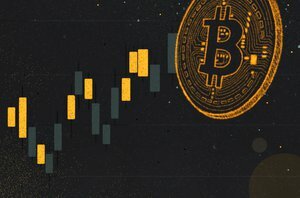 This RBI ban has prompted several lawsuits from pro-crypto voices in India. This has left the crypto space in a somewhat ambiguous position, with it being generally unclear how the government will sort the problem out. Thus, the Supreme Court is refusing to proceed with them any further until the government makes a decision.